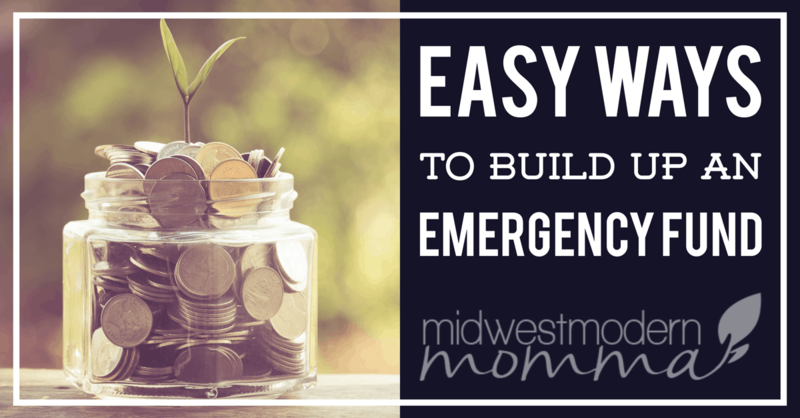 You never know when you need emergency cash, and these Easy Ways To Build Up An Emergency Fund are perfect for keeping you from getting into trouble financially when this happens. An emergency fund guarantees that when disaster strikes you are not left scrambling to find cash at the last second and taking whatever offer comes your way. Just a couple hours spent working towards earning or saving cash that is meant for the emergency fund can yield big results in just a few months. Two years ago, our furnace suddenly quit working. I came home from taking my husband to the airport to a freezing cold house. Thanks to the emergency fund, I was able to pay to fix it without having to worry about what bill wasn't getting paid. You never know what is going to happen and it's much better to be prepared than to struggle or have to take out one of those nasty high interest payday loans to make it through! 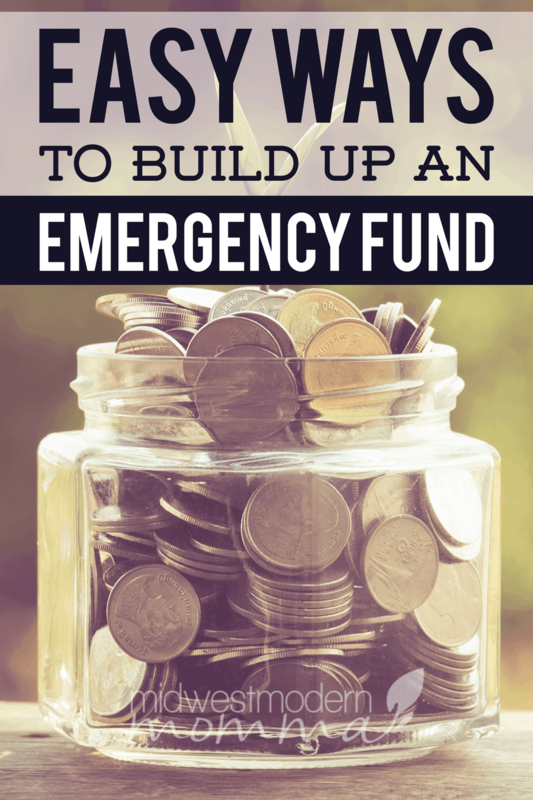 The key to building an emergency fund is to leave the account or fund alone, it is not meant to be dipped into whenever you have a need for mad cash. Sit down and make a list of what classifies as an emergency, making sure things like “a great sale on shoes” doesn't make the list! Now, go through your budget and see where you can squeeze out a little extra to start throwing in your emergency fund. 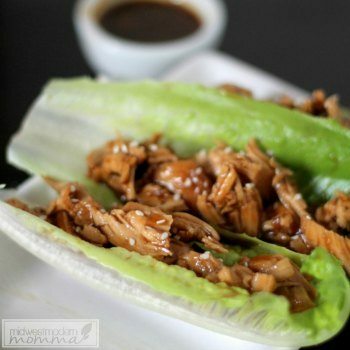 Don't have a budget? 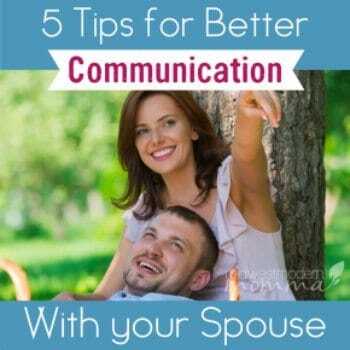 It's a MUST for anyone that wants financial stability! 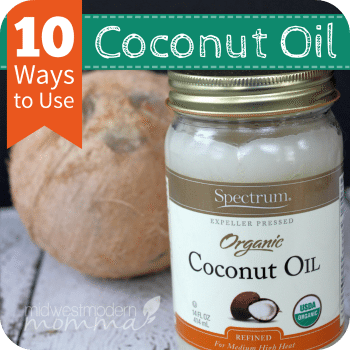 Six Dollar Family can tell you why you need one & how to really use it! If you've been saving up for a vacation but don't have at least one month's expenses in an emergency fund, you might need to reevaluate your priorities! 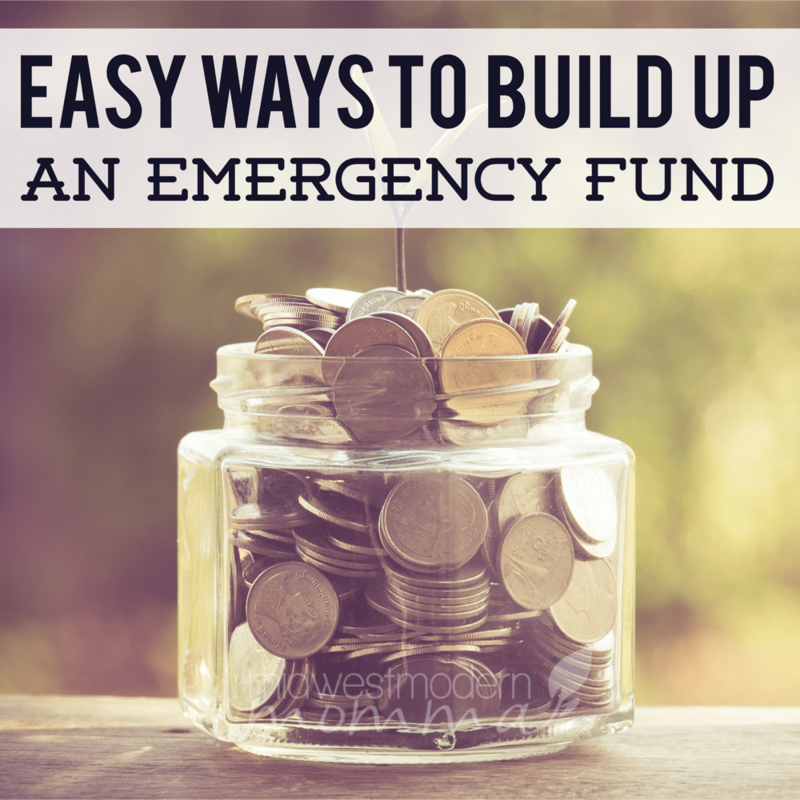 Taking too long to build up your emergency fund? 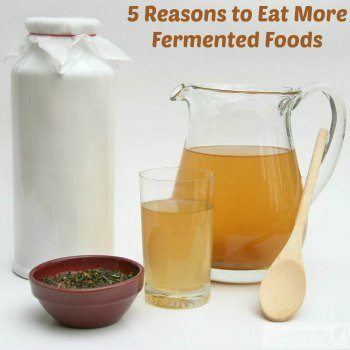 Try some of the easy ways I've discovered below! Having a second job that is part time is not always possible for everyone, so a super part time, seasonal or weekend job might be more ideal. Just working four weekend days a month, or squeezing in a couple hours at a seasonal summer or Christmas job can help build up an emergency fund that can be used to support you for a couple months time, or pay for an unexpected car expense. My husband delivered pizzas for a few hours a night on the weekend for years. His tips went into the gas tank first, then the extra into a jar for little things that would pop up. His check was deposited straight into our emergency fund account. If you enjoy a hobby that others can appreciate, take the time to sit down and turn the results of that hobby into some spare cash. 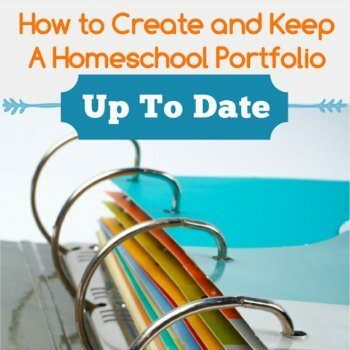 Offer music lessons to friends, offer your photography services to family, turn your passion for scrapbooking into photo album pages that you put together for a working mom short on time. Need more ideas? Creative Income teaches you how to cash in on your creativity! Cutting just one splurge a month puts money in the bank fast, but don’t leave those savings in your bank account to be spent somewhere else. Calculate the savings you racked up from your cuts and put that amount into your emergency fund account at the end of every month. EverydaySavvy has a great post on 6 common money mistakes. Fix them & you'll be able to put more in your emergency fund! Decluttering is a great way to feel better about your home, save money (no buying things you already own but can't find), and make some extra cash! Hold a garage sale, put together lots of items to sell on Craigslist, consign with a local store, or list on eBay. Local Facebook groups are another great place to sell thing! Need more ideas on things you can sell? 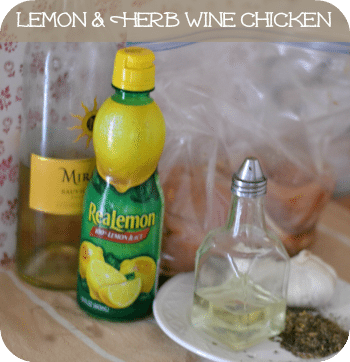 Check out this list of 25 things you can sell from Life Hack! One way I save more for our emergency fund is to adjust my thermostat. In the winter, I turn it down 3 degrees every night. Since heat rises & no one is downstairs, it's okay if the first floor gets a little chilly. Depending on how warm you normally keep it, how far you turn it back, and what type of heating system you have, you can see anywhere from a 5-30% savings! Compare your bill to last month's and throw the extra into your emergency fund! Side hustles (or side jobs) are easy ways to earn money on top of your regular income. I'm not talking about direct sales/MLM, but things like Swagbucks, SuperPoints, InstaGC, surveys (my favorite is SurveySavvy), and other little things that rack up quickly. My friend Stacy at Six Dollar Family wrote a post on how she adds $225 to her income every month with little side hustles like this! With 4 growing boys, I feel like our clothing budget could easily get out of control. Luckily, I use sites like ThredUp, Schoola, and Swap.com to score great deals on gently used clothes. Not only do they have great deals, but they also have a referral program! Schoola is my favorite, because when I refer a friend they get a $20 credit, I get a $20 credit, and 40% of the proceeds go to schools. With Thredup, you can sell your children's clothing (or even your own!) to them for credit towards next clothes & get a $20 referral credit when you send a friend their way. Swap.com actually pays you via Paypal for anything that sells & you get to set the price. They deal with the hassle of photographing and shipping everything for you! Now that I'm learning to love my body & actually invest in clothes that make me feel good, I've fallen in love with Tradesy. They give you $10 for every friend you refer but gives your friend $20 off their first order, plus you can send in your clothes & have money deposited directly into your emergency fund! Steady saving and earning something on the side will result in an emergency fund that can help get you through the next unexpected financial expense or even three to six months of unemployment. Loving this! I have read so many tips on how to save money, but I need constant reminders to actually do it! Thanks for sharing.